A locally produced documentary about the 1968 Edcouch-Elsa High School walkout will be shown on both University of Texas Rio Grande Valley campuses Friday evening. Neta, an alternative multimedia platform, produced the about an hour-long documentary along with financial support from the university’s Center for Mexican American Studies, according to Eduardo Martinez, who conducted interviews for the documentary. “We feel that sometimes Valley history is kind of not talked about as much as we’d like,” Martinez said, noting the region has “rich and beautiful history” that should be documented. In 1968, student leaders including Mirtala Villarreal and Xavier Ramirez organized the walkout, a nonviolent direct action to protest discrimination and racism within the school district and in classrooms. 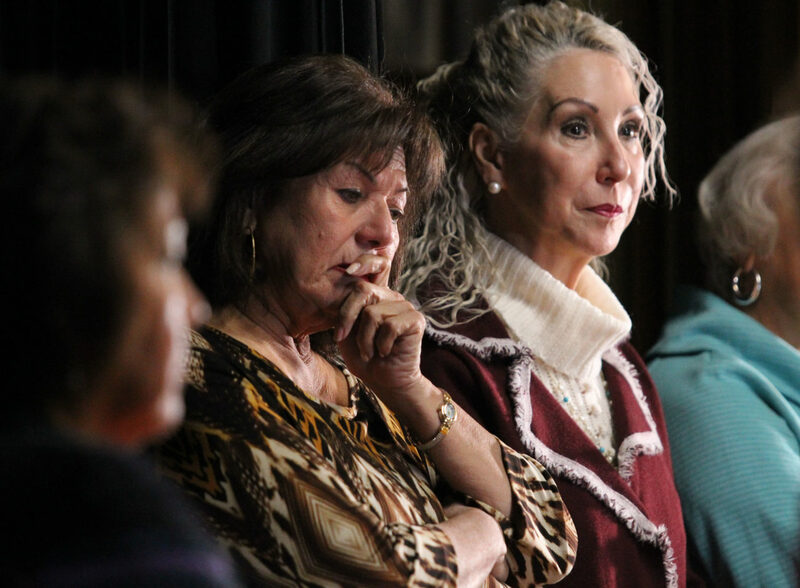 Mexican-American students were treated differently than white students and told to only speak English at school, experiences detailed by Villarreal and Ramirez in the documentary. With the help of Guadalupe “Lupe” Saenz, president of the South Texas Conjunto Association, Martinez and his coworkers contacted several walkout participants, including Ramirez who lives in Kansas. A team traveled to Colorado, where they met and interviewed Ramirez about his experience at school in the 1960s. “I don’t think Xavier had talked about it on video, maybe in 50 years,” Martinez said, noting that Ramirez appeared in a 1968 interview aired on CBS News. Walkout participants plan to be present for the screening and the subsequent question and answer session ending at 8:30 p.m.
“It was an important story that we feel everybody should know about,” Martinez said. In Edinburg, the documentary screening will begin at 6:30 p.m. on Friday, Nov. 30 at the mathematics and general classrooms building (EMAGC) in room 1.302. In Brownsville, a livestream can be viewed at the main building (BMAIN) in room 1.224.